BYRON. PRÓLOGO. VOLUMEN I. CD ROCKANBOLE RB-200109227. ESPAÑA 2001. TRASH METAL. CASTELLÓN. 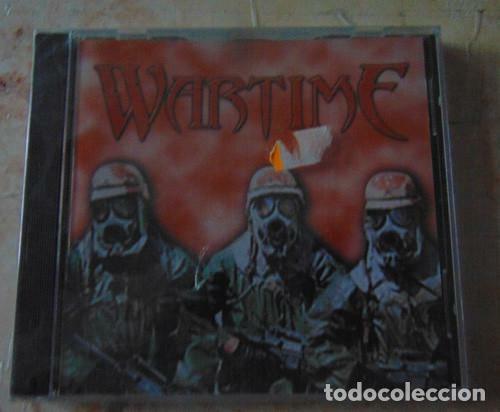 WARTIME ‎– WARTIME ‎– CD EXCELENTE CARCASA REGULAR -LEVE ROTURA DEL PLÁSTICO. Hora oficial TC: 16:05:28 TR: 121 ms.